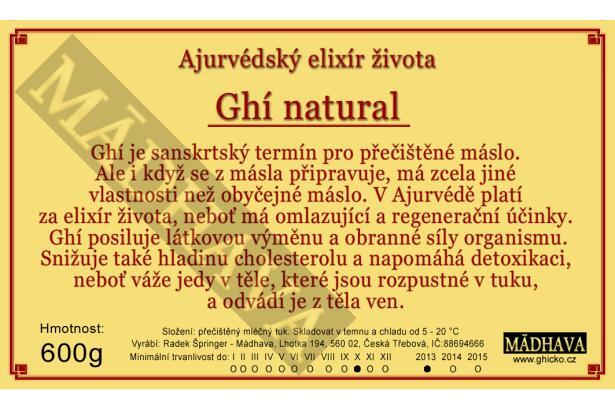 beta karoten a vitamíny A, D, E a K.
žádný jiný jedlý tuk mimo rybí olej neobsahuje vitamín A, který pomáhá udržovat ostrý zrak a udržuje lůno oční bulvy vlhké. A wonderful body elixir! When included in our daily diet it helps keep diseases and infections at bay. 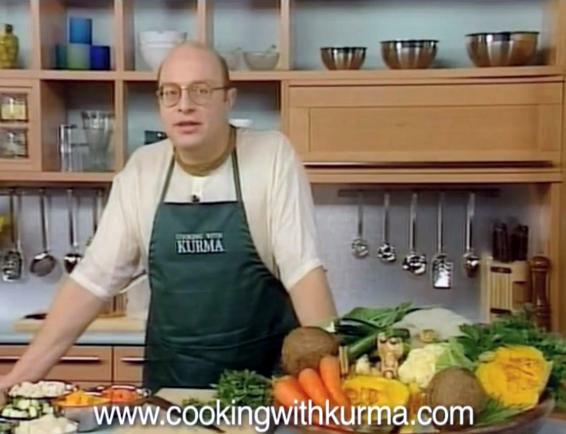 Grate the ginger and turmeric and place in a pot with the milk and ghee. Bring to a boil and then let it sit for about 5 minutes to steep. Then use a small colander to strain your mixture into a cup. VERY IMPORTANT! Let the milk cool down to body temperature before putting in the raw honey. 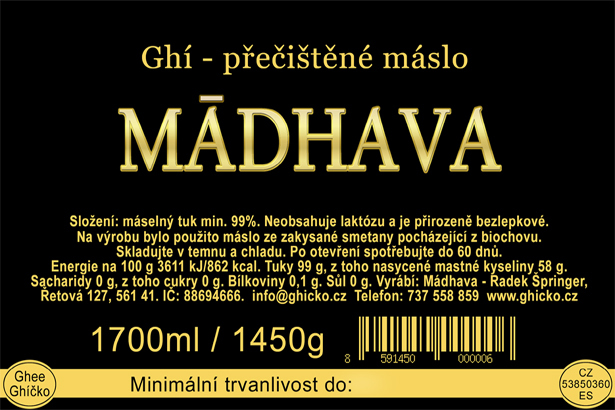 Ayurveda states that when honey is heated it becomes toxic! • A natural antiseptic, prevents the growth of certain types of parasites, bacteria, and fungi and helps prevent fungal and bacterial infections. • The volatile oil in turmeric is anti-inflammatory, which prevents and protects against arthritis and stomach ulcers. 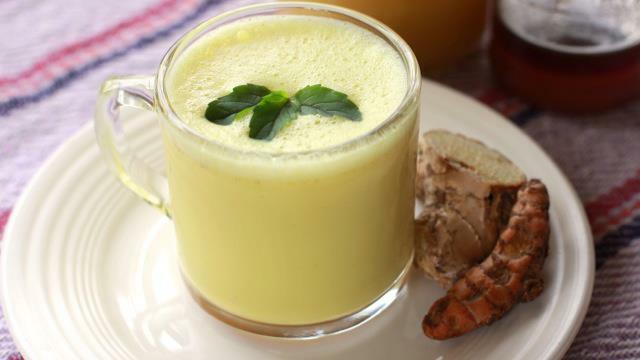 • The powerful substance of turmeric is good for the digestive tract, heart, liver and in preventing formation of tumors. • The antioxidant properties in Turmeric are proved beneficial in boosting immunity and curing cancer. • Anti-bacterial in nature, they help protect and heal burns, wounds, and cuts faster. • Ginger has been in use since ancient times for its anti-inflammatory, anti-flatulent, and anti-microbial properties. • Contains health benefiting essential oils which have anti-inflammatory, painkiller, nerve soothing as well as anti-bacterial properties. • It composes many essential nutrients and vitamins such as vitamin B-6 and vitamin B-5 that are required for optimum health. • Also contains a good amount of minerals like potassium, manganese, copper, and magnesium. Potassium is an important component of cell and body fluids that helps controlling heart rate and blood pressure. • Relieves common cold, cough, and sore throat. • A rich source of calcium milk builds healthy bones and teeth maintaining bone mass. • Protein content in milk serves as a source of energy, builds/repairs muscle tissue. • Potassium helps maintain healthy blood pressure. • Vitamin B12 helps maintain healthy red blood cells and nerve tissue. • Vitamin A promotes a healthy immune system; helps maintain normal vision and skin. • Metabolizes sugars and fatty acids. ▪ A great rasayana (rejuvenator) for the eyes. ▪Enhances the digestive fire while cooling and alkalizing. 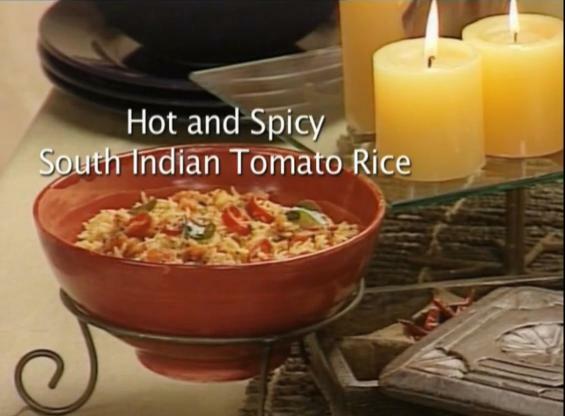 ▪ Binds toxins and pacifies pitta and vata. ▪ With proper combining and processing, it is not clogging or kapha aggravating. ▪ Enhances complexion and glow of the face and body. • Anti-viral, anti-bacterial, and anti-fungal properties anti-inflammatory. • Promotes body and digestive health. • Powerful antioxidant, strengthens the immune system, eliminates allergies, and is an excellent remedy for skin wounds and all types of infections. 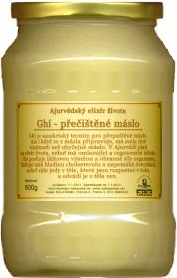 • Stabilizes blood pressure, balance sugar levels, relieve pain, calm nerves, and it has been used to treat ulcers. Top Ten Reasons to Cleanse with Ghee. We've been told for decades that butter is bad for you. But the right form of butter may be useful in relieving joint stiffness and chronic pain. What is Ghee and Why Should I Care? Ghee is packed with flavor and a fantastic way to complement your autumnal meals! 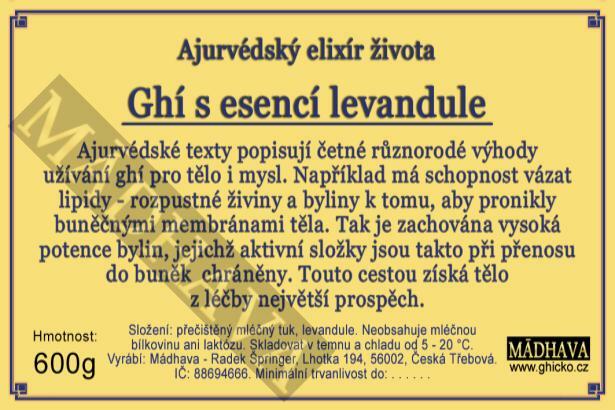 Ghí - Ajurvédský elixír života.